4. Editor reads reviews/recommendations and accepts, requests revision of, or rejects manuscript. 5. If revision required, authors prepare revision and submit to editor’s office. 6. Review process is repeated and final decision on manuscript is made depending on reviews/recommendations. 7. 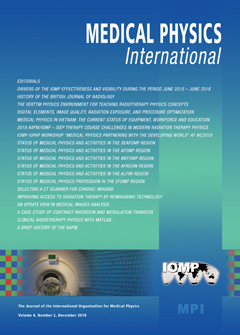 Article is placed on journal website as publication at the next MPI issue.